Ever since I was 12, some of my happiest times have been spent in a silent workshop with nothing around me but the occasional noise of a power tool. 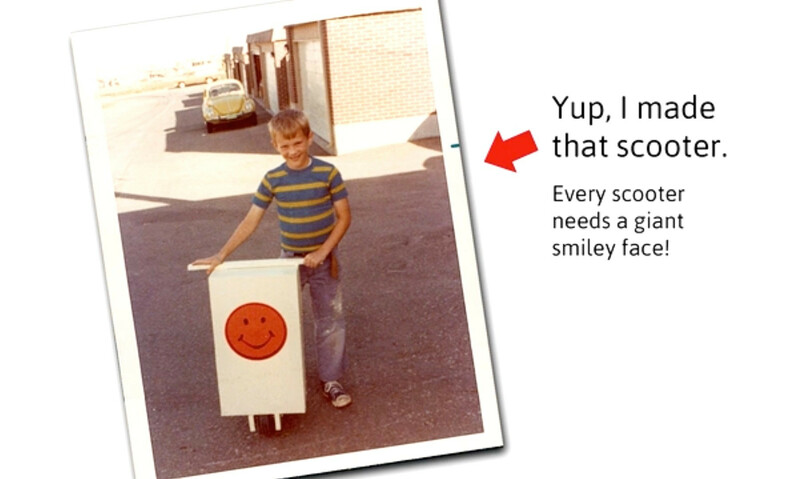 I used to watch my dad build things in our garage in Denver, Colorado. He would back the cars out and work on a couple of sawhorses. Then Dad bought a Shopsmith, an all-in-one tool that converted from a table saw to a lathe to a drill press. I fell in love with the lathe and turned out my first real woodworking project, a lamp. Blowing the sawdust off, stepping back and seeing what I’d created was the best feeling ever. I grew up, got married and moved to a tiny apartment in San Francisco in 1990. We had two cats and not much else. So I went up on the rooftop and built the furniture we needed. 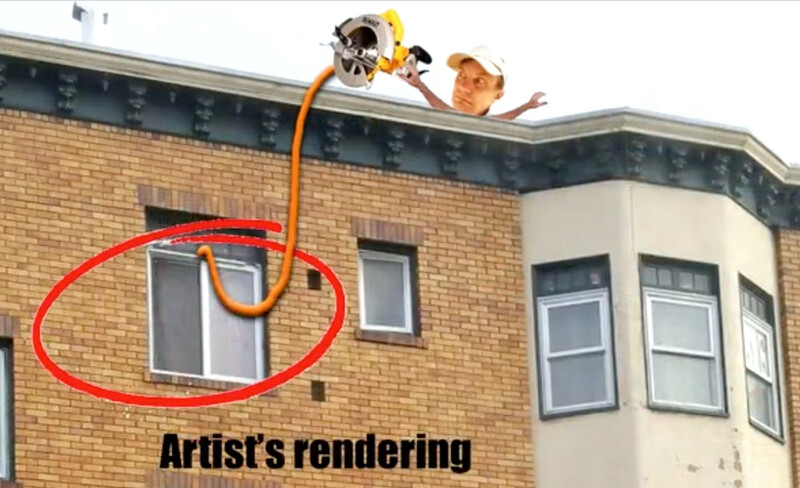 I would literally dangle an extension cord down into our kitchen window. I've never let lack of space get in the way of woodworking! 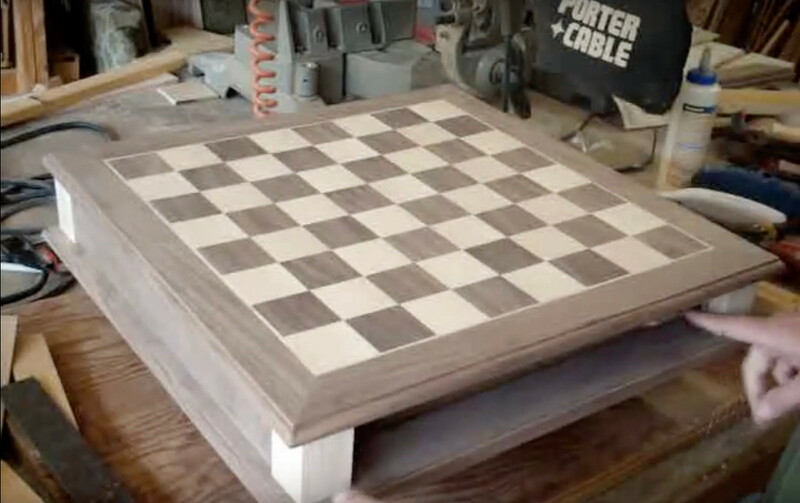 This chessboard was the first woodworking project I documented on YouTube. By 2008, I was woodworking on my weekends while making a living as a graphic designer. I wanted to make a chessboard, and I thought it would be fun to document the process on YouTube. I had no expectations that anyone would watch, so it was amazing when I got my first comments. People had actually seen my chessboard. Even better, they were inspired to try making their own! Ten years and hundreds of videos later, you’ll now find me in my workshop most days. I make videos on how to build everything from workbenches to bookshelves to curio cabinets. Millions of people all over the world have watched my videos and used my advice to create their very first projects or improve their skills. My plot to start a woodworking revolution is under way! 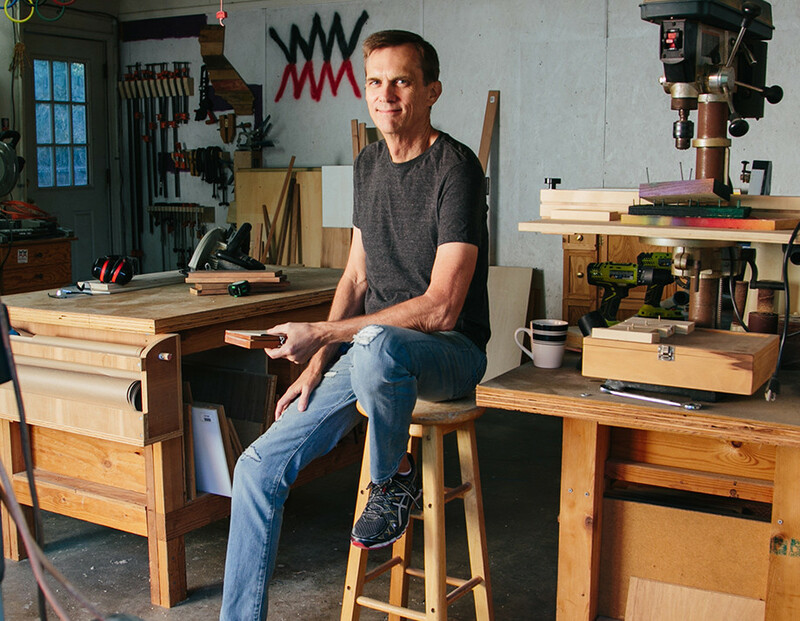 My shop – where I've taught thousands of Weekend Woodworkers to build anything out of wood. For each person that used my videos to build their first projects, there were a dozen who didn’t feel ready. So I decided to create an in-depth step-by-step resource to get more people started in woodworking. In 2017, I released my first online course, The Weekend Woodworker, and thousands of people from all over the world went through it. Many of them had never tried woodworking before and now have beautiful finished projects in their home. One of the projects in The Weekend Woodworker course is the Basic Mobile Workbench. It’s a fantastic first project if you’ve never built anything. And if you’ve already been woodworking for a while you know you can never have enough workbenches! 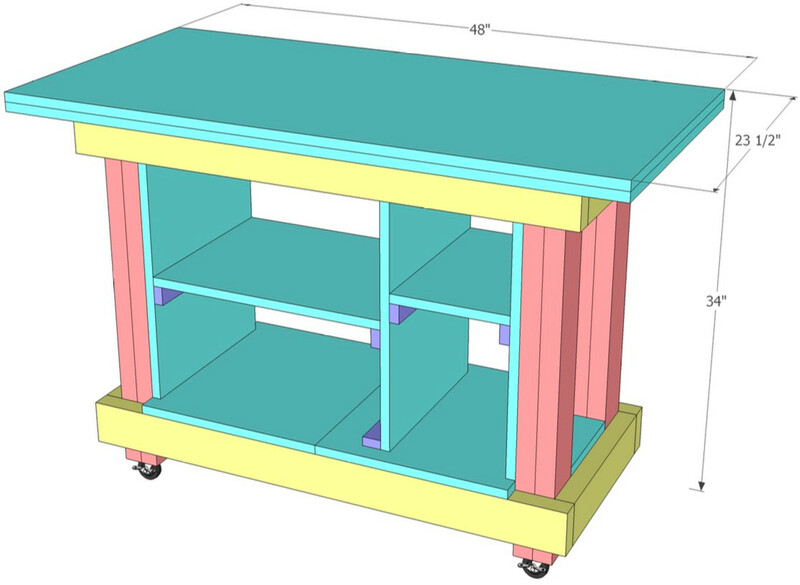 To give you a sneak peek into the course, I’m giving away the plans to the Basic Mobile Workbench as well as a bonus video walking you through the initial steps of creating your bench.